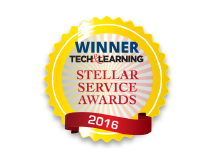 AVer is an award-winning provider of visual collaboration solutions that improve productivity and enrich lives. 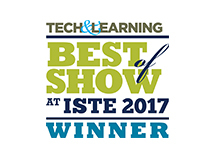 From accelerating learning in the classroom to increase competitive advantage for business, AVer solutions leverage the power of visual communications to help people connect with one another to achieve great things. 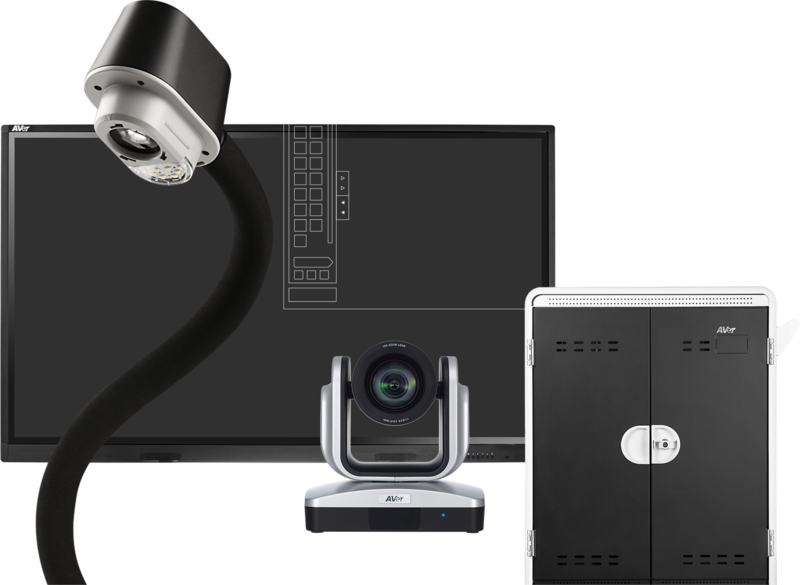 Our product portfolio includes Interactive Flat Panels, Document Cameras, PTZ Cameras, HD Video Conferencing solutions, as well as Charge Carts and Cabinets. 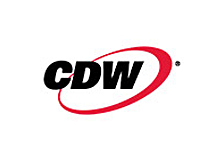 We strive to provide industry leading service and support that exceeds our customer's expectations. We are deeply committed to our community and the environment and employ stringent green processes in all we do. AVer is ISO 9001/14001 and OHSAS 18001 certified. Through adopting these standards, AVer strives to control and improve its operation quality, minimize waste and provide a safe working environment for its employees. 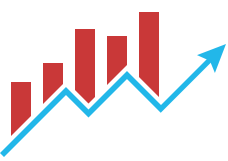 In 2009, Six Sigma program was introduced to further heighten quality awareness and provide the employees with a quantitative methodology in problem solving and process improvement. AVer is a leader in the manufacturing of digital presentation and surveillance technology due to our advanced production equipment, state-of-the-art testing facilities, and world-class R&D team with abundant design experience in both digital and analog fields. 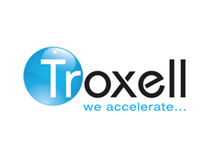 As an ISO9001 and ISO 14000 certified manufacturer. AVer's commitment to a greener, healthier environment. To AVer, customer service is paramount and takes all hands on deck. From the moment you meet AVer, whether online on our websites, through our sales fleet, at a tradeshow or from calling our technical support team, we want to make sure that your experience with us is easy, enjoyable and satisfying. How? It takes our entire crew. From our sales, operations, accounting to our warehousing and technical support teams, we strive to go above and beyond what's expected every step of the way. With our free US based, live phone email and chat technical support, free product training and unrivaled warranties, AVer serves as your partner rather than simply your vendor. Throughout the years, our products have grown and changed, but our commitment to happy customers remain the same. AVer Information Inc. spun off from AVerMedia to become an independent company focusing on Education and Corporate markets. AVer built a 450,000 Sq. Ft. building in Taipei as the Global Headquarter. AVer became a publicly listed company in Taiwan. AVer expanded the US location to a new 63,000 Sq. Ft. office in Fremont as the Headquarter for the North and South America market. 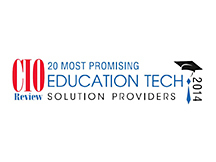 AVer honored as one of the Top 20 Most Promising Education Tech Solution Providers by CIO Review. 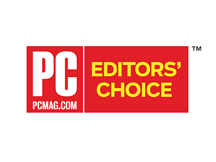 AVer Awarded 2014 Top 100 Workplaces in the Bay Area. 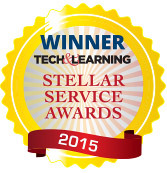 AVer received Tech & Learning Magaziner’s Stellar Service Award for ‘Best Tech Support’. 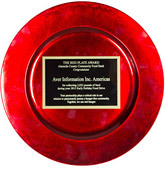 AVer received ‘The Red Plate Award’ from Alameda County Community Food Bank. 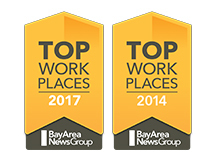 AVer Awarded 2017 Top 100 Workplaces in the Bay Area. 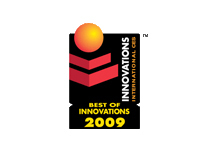 AVer's innovation and quality are rooted in exceptional customer-centric product research and design, providing consumers with smart solutions targeted to create easy-to-use solutions that satisfy a need, simplifies life and provide exceptional value. Our patented, award-winning products sustain our market leadership position and are a reflection of our drive to craft quality products and services.